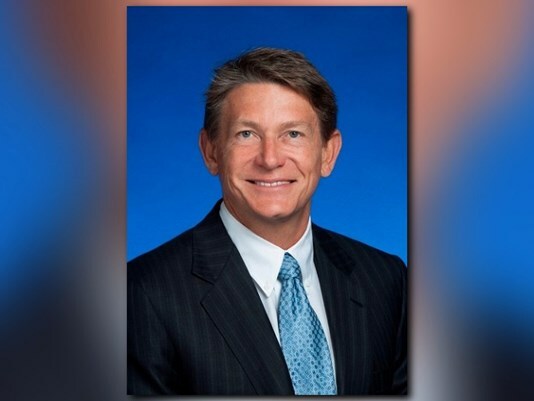 Knoxville businessman Randy Boyd is leaving his state post as Gov. Bill Haslam's go-to person for economic growth and development in order to return to the private sector. Boyd's time as commissioner of the Department of Economic and Community Development will end at the end of the month, according to a state announcement Monday afternoon. Folks, this is the beginning. My guess is expect his gubernatorial announcement in February or March. On Monday afternoon Boyd tweeted: "Sad to leave ECD, but we are all still Team Tennessee. It has been an honor to serve with so many amazing people. WE ARE TEAM TENNESSEE. 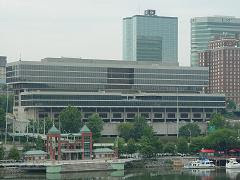 Haslam, former mayor of Knoxville, tapped Boyd in 2013 to serve as a special adviser in higher education, part of a strategy to boost post-secondary training of the state's workforce. Boyd went on to become economic development commissioner, a post he held two years. 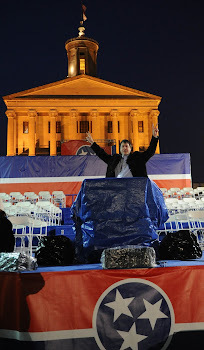 "The state of Tennessee has gained so much from Randy’s service. To put it simply: without Randy, there is no Tennessee Promise or Drive to 55 or a comprehensive approach to job growth via workforce development,” Haslam said in Monday's statement. “I will miss his energy, passion and deep commitment to bringing economic growth and success to every corner of the state, and I am grateful for everything he has done for Tennessee." Boyd said in a statement that he was "thankful for the opportunity to serve the governor and the people of Tennessee." "Now, I look forward to returning home to Knoxville to continue to find ways to best serve our state," he said.